The term "house music" is said to have originated from a Chicago club called The Warehouse, which existed from 1977 to 1983. 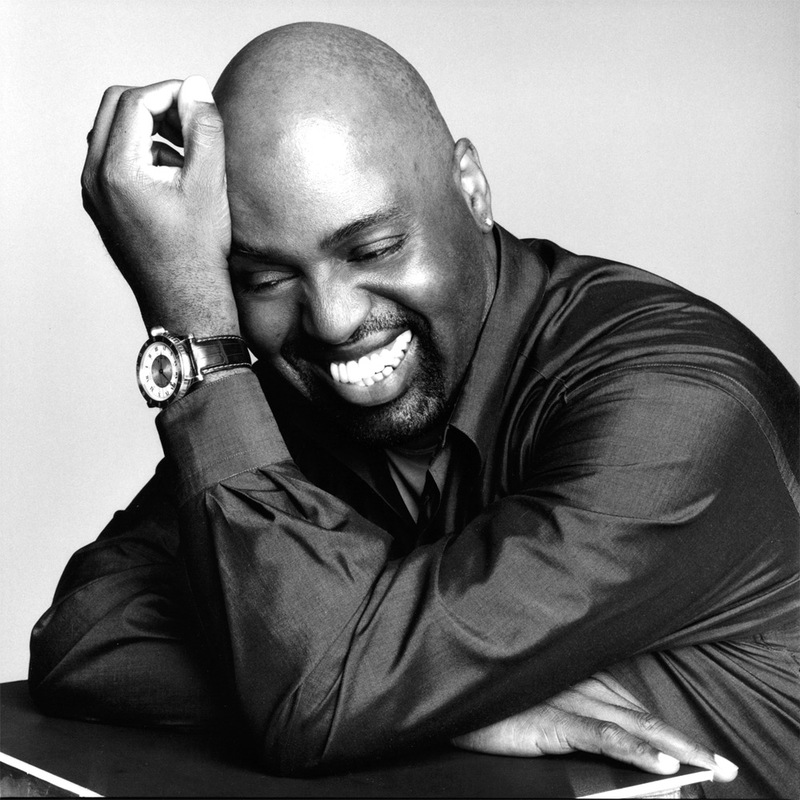 Clubbers to The Warehouse were primarily black, who came to dance to music played by the club's resident DJ Frankie Knuckles, whom fans refer to as the "godfather of house". Frankie began the house trend by splicing together different records when he found that the records he had weren't enough to satisfy his audience. He would use tape and a knife to accomplish this. After the Warehouse closed in 1983, the crowds went to Knuckles' new club, The Power Plant. In the Channel 4 documentary Pump Up The Volume, Knuckles remarks that the first time he heard the term "house music" was upon seeing "we play house music" on a sign in the window of a bar on Chicago's South Side. One of the people in the car with him joked, "you know, that's the kind of music you play down at the Warehouse! ", and then everybody laughed. South-Side Chicago DJ Leonard "Remix" Roy, in self-published statements, claims he put such a sign in a tavern window because it was where he played music that one might find in one's home; in his case, it referred to his mother's soul & disco records, which he worked into his sets. Farley Jackmaster Funk was quoted as saying "In 1982, I was DJing at a club called The Playground and there was this kid named Leonard 'Remix' Roy who was a DJ at a rival club called The Rink. He came over to my club one night, and into the DJ booth and said to me, 'I've got the gimmick that's gonna take all the people out of your club and into mine – it's called House music.' Now, where he got that name from or what made him think of it I don't know, so the answer lies with him." 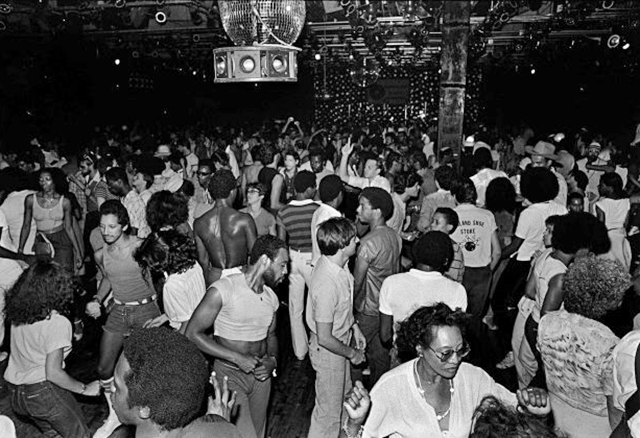 Early producers and club DJ innovators such as Frankie Knuckles, Larry Levan, DJ Ron Hardy, and the Hot Mix 5 played a major role in evolving Disco into early House Music, forever shaping the modern dance scene. Club DJs began exploring mixing and beatmatching records, applying editing techniques, playing narrative DJ sets, and experimenting with innovative ways to overcome the limitations of the DJ equipment in those times. Many of these DJs helped merge the roles of DJ, composer, producer, and remixer by creating and playing their own edits of their favorite songs on reel-to-reel tape. Some even took the music to the next level by mixing in effects or using drum machines and synthesizers which introduced the consistent 4/4 tempo. Disco quickly became a global fad, particularly after featuring films such as Saturday Night Fever in 1977. Commercialization lead to an explosion of club culture, and the record companies were looking to cash in on the popularity. Record labels would hire club DJs to bring their expertise to the studio as a helping hand to create music they knew would hype the dancefloor, and because they already had a direct connection to the dancing public. They often supervised studio-recording sessions as well for other artists and bands. In addition, record companies began commissioning remixes in an effort to help break and popularize artists through the underground channels of discotheques. House Music is here to stay and will continue to evolve and develop new subgenres with the help of globalization, emerging technology, and cross-genre influences. There is much more to the story, explore more of the rich and controversial history of House Music watching this great documentary.